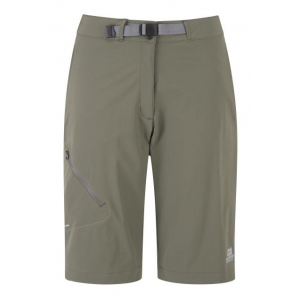 Mountain Hardwear Women's Apparel Clothing Mirada Cargo Short - Women's Graphite. The Mirada seems like an old favorite from the moment you put it on. 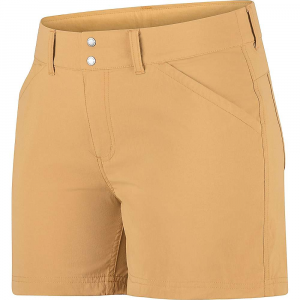 A large cargo pocket on the right leg offers ample storage and an extra-wide soft waistband keeps you comfortable packing in. 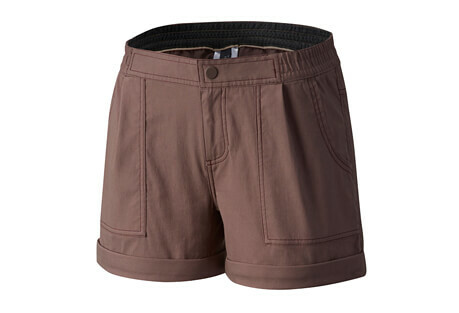 Nylon rip stop fabric is light durable and quick to dry and UPF 50 fabric keeps the sun at bay. 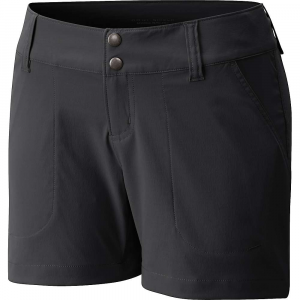 From trail trekking to sidewalk stepping, the Mirada%E2%84%A2 Cargo Short is a great go-to. 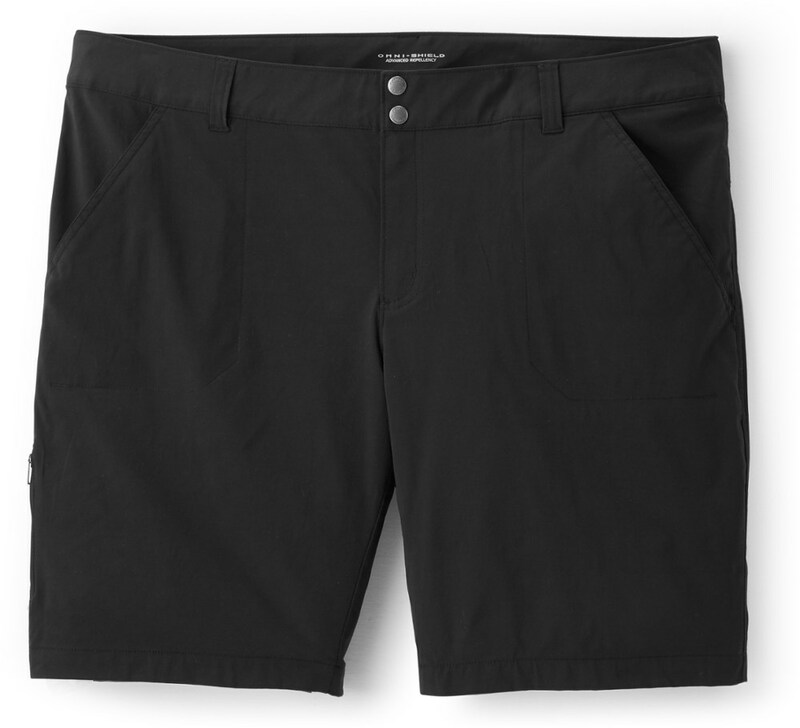 Lightweight and quick drying, it's complete with a DWR finish and an UPF 50. On the trail or traveling, the Mirada seems like an old favorite the moment you put it on. 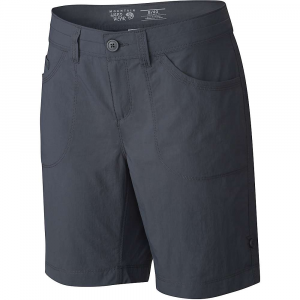 From trail trekking to sidewalk stepping, the Miranda Cargo Short is a great go-to. 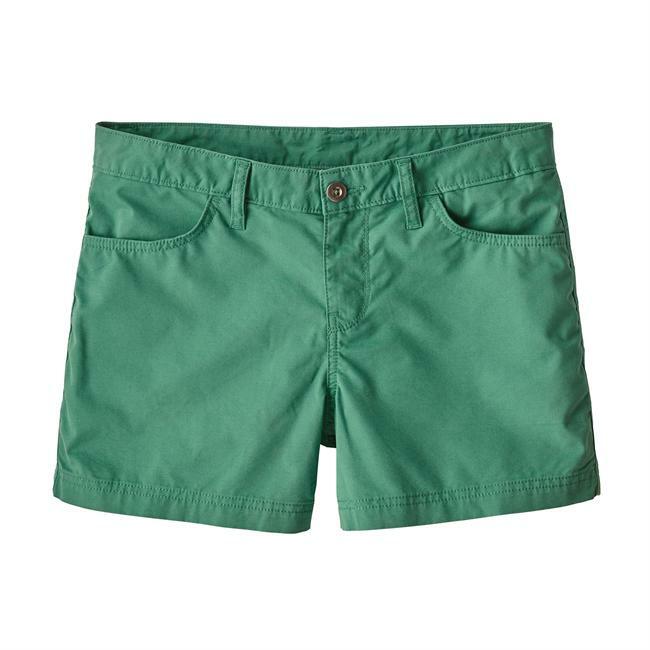 Lightweight and quick drying, it's complete with a DWR finish and an UPF 50.